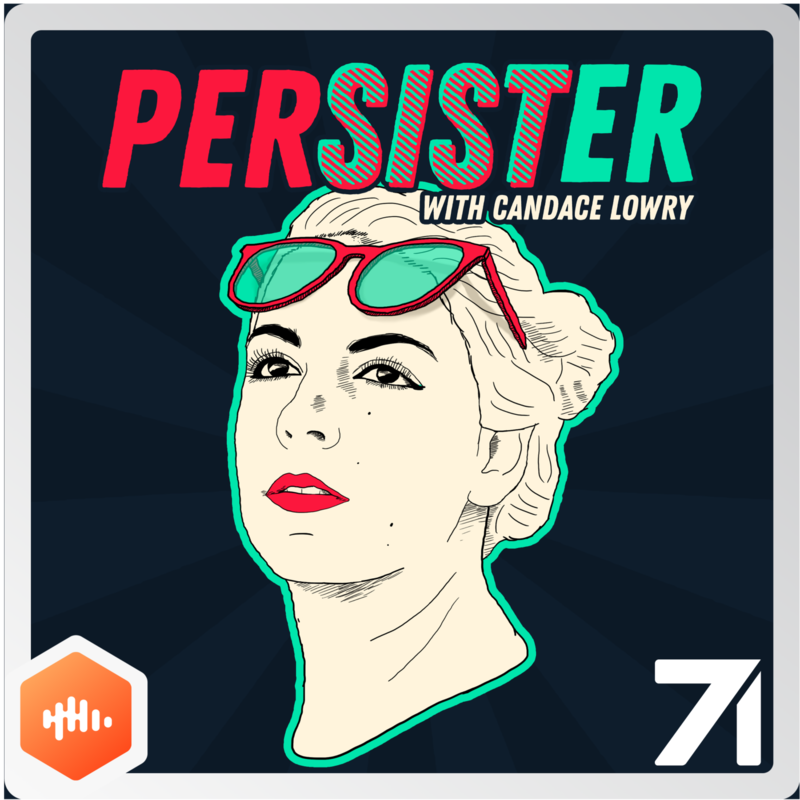 Persister with Candace Lowry | Listen Free on Castbox. Persister (noun, \pər-ˈsis-tər\): a woman who’s made a name for herself by defying all obstacles and expectations. Persister with Candace Lowry focuses on women from across all aspects of life who have built their own empire and made a name for themselves, controversial, or celebrated. Each week Candace will interview a badass lady who’s persisted in her own field and learn about just how they got there and how they continue to thrive as a leading lady. congrats on the new job and all your success Candace! Is there a podcast email or something? 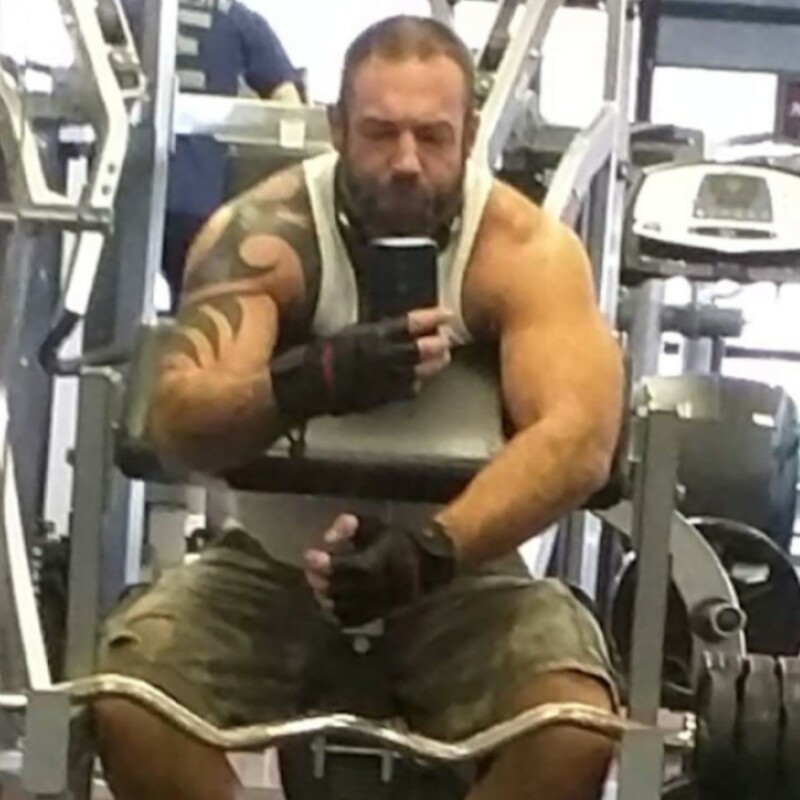 I'd love to reach out to the show but my thoughts are more appropriate for email or letter forms than comment form. this is exactly why females should not vote. your show reminds me of "the Elite Man Podcast" but female version, andI think it's pretty great. Ah you worked on buzzfeed, that explains the click bait. she said hardly anything anout Netflix. What's the job?